Hands down. The ultimate in deliciously sweet CBD snacking is here! This bundle is a must-have for anyone with a sweet tooth and a hankering for CBD. 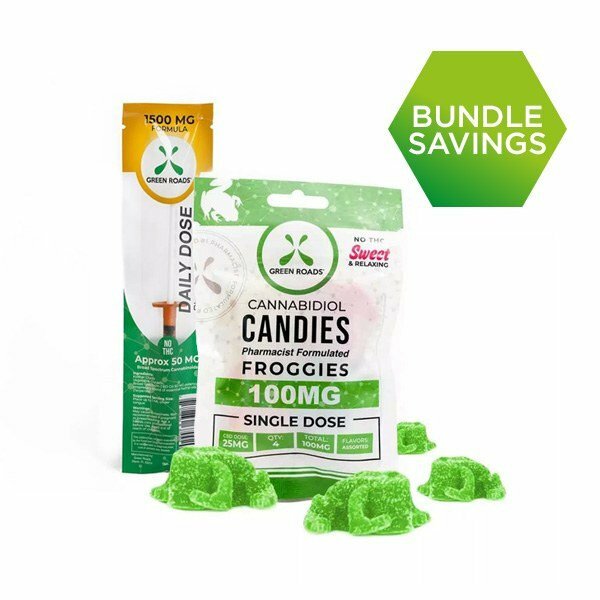 Treat yourself to a variety of delicious CBD treats, from sour frogs to juicy fruit bites! Each one of these sweet snacks is made with love and pure CBD in a variety of strengths for you to best suit your CBD needs. Each treat is potentially perfect for your personal wellness goals, so why not have them all?? 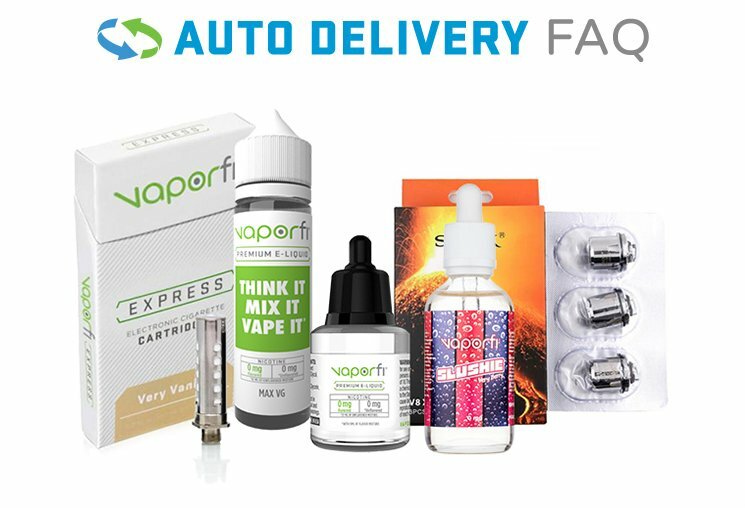 The answer is YES – add the Green Roads CBD Treats Bundle to your cart today for a superb CBD experience!